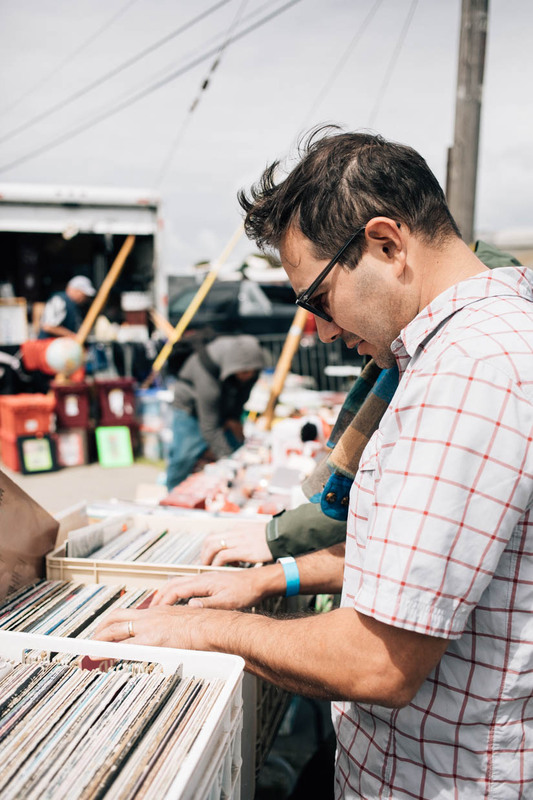 Treasurefest, formerly known as Treasure Island Flea, is an antique, craft, and food fair held the last weekend of every month. We used to go when it was much smaller and on a different part of Treasure Island but it's since grown and evolved so much! For those of you who aren't familiar with the area, Treasure Island is located right in between San Francisco and Oakland. The only way to get there is a little off-ramp in the middle of the Bay Bridge. It's fun going over there because of the amazing views and location. To see the new setup, we met up with our friends, Nick and Milcah and their adorable kids and did some treasure hunting. The best part about the fair is it's dog-friendly so Charlie tagged along too!